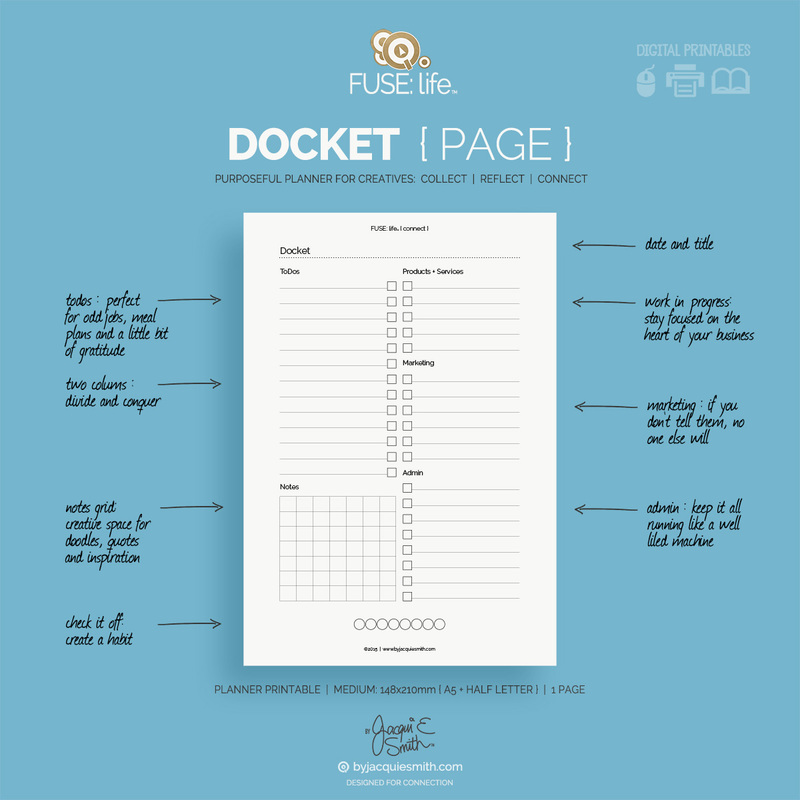 Sketch, draw, list + plan! 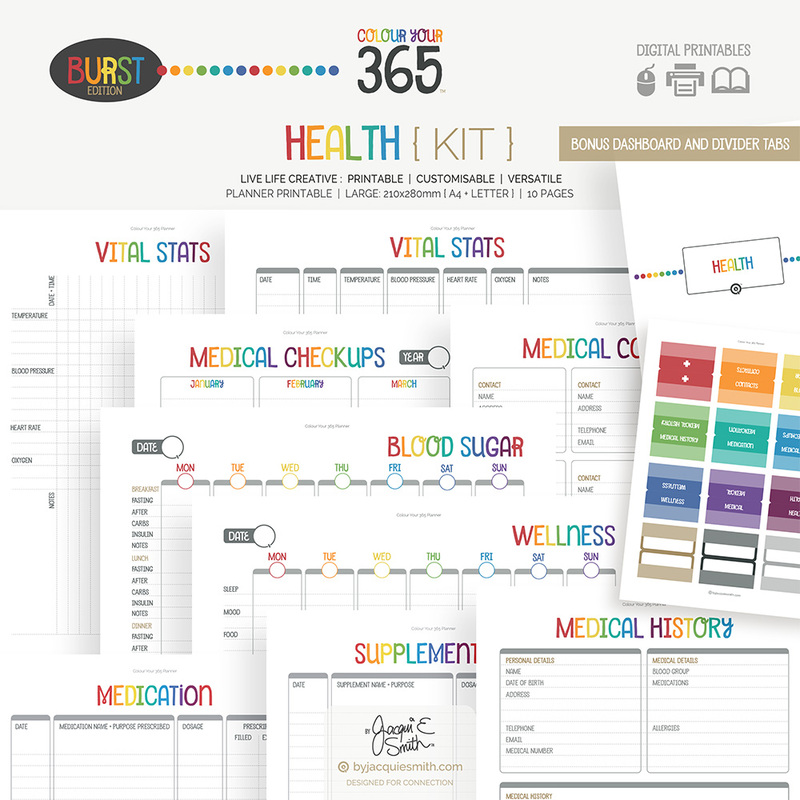 With this Basics planner kit you’ll have page designs to make lists, create checklists, schedule your months + weeks, track habits, bullet journal, take notes + more! 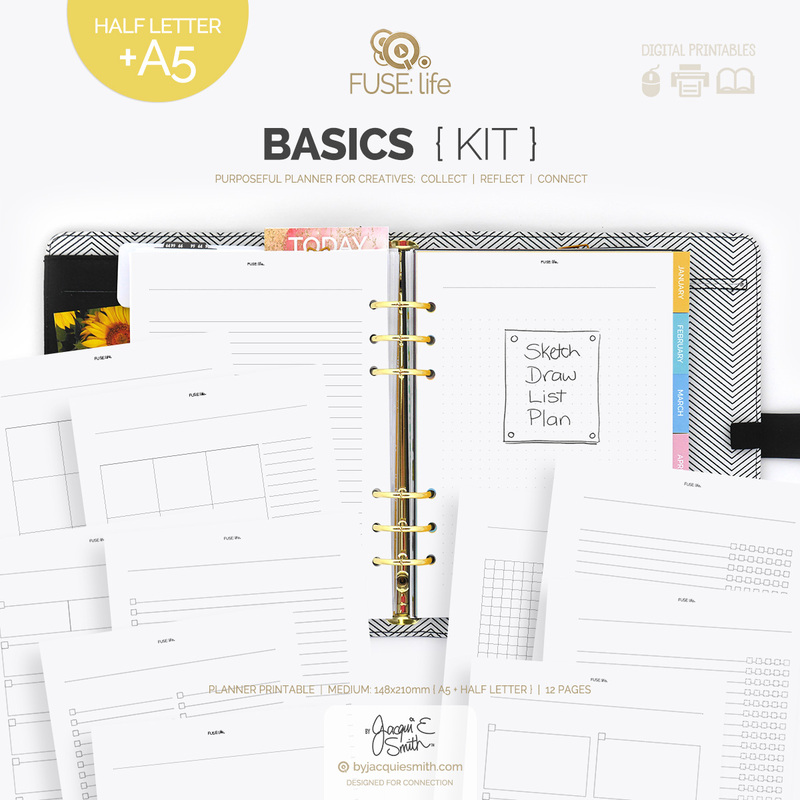 Each page is your creative canvas : collect your thoughts + make plans to live a life you love! The pages coordinate with a wide range of planner binders : Kikki K, Websters Pages, Kate Spade, Filofax, Franklin Covey, Day Runner, Day Timer, Levenger Circa discs, Staples Arc discs + many more planner binders. 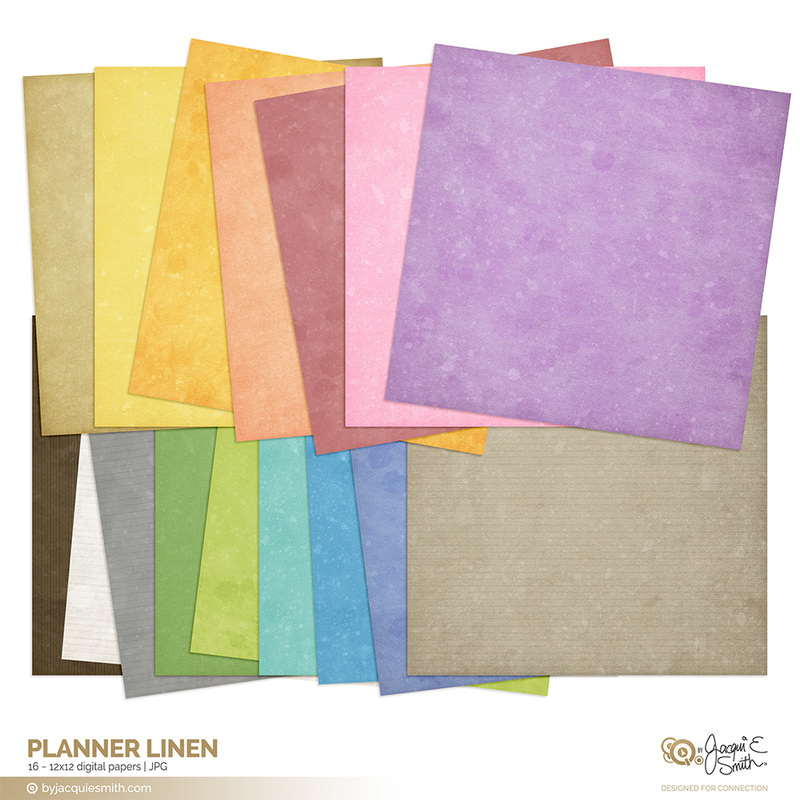 See my article for details on planner binders and refill sizes.